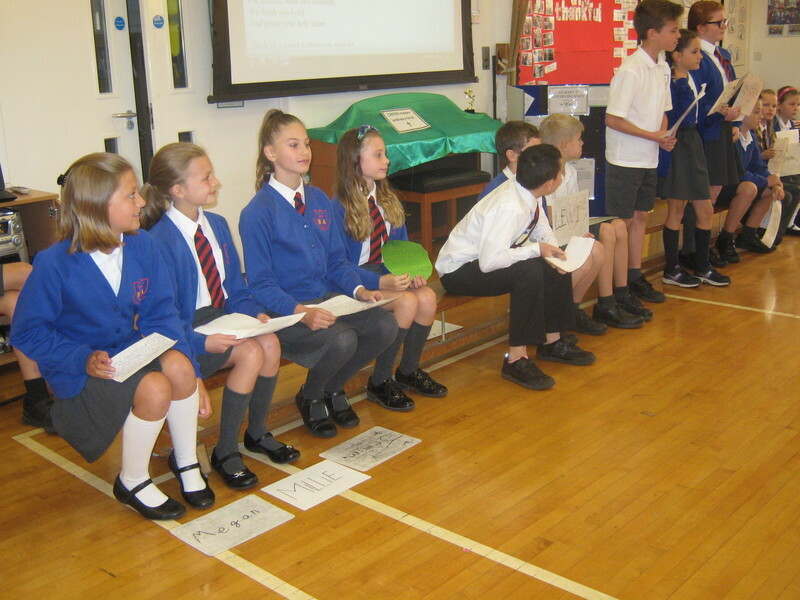 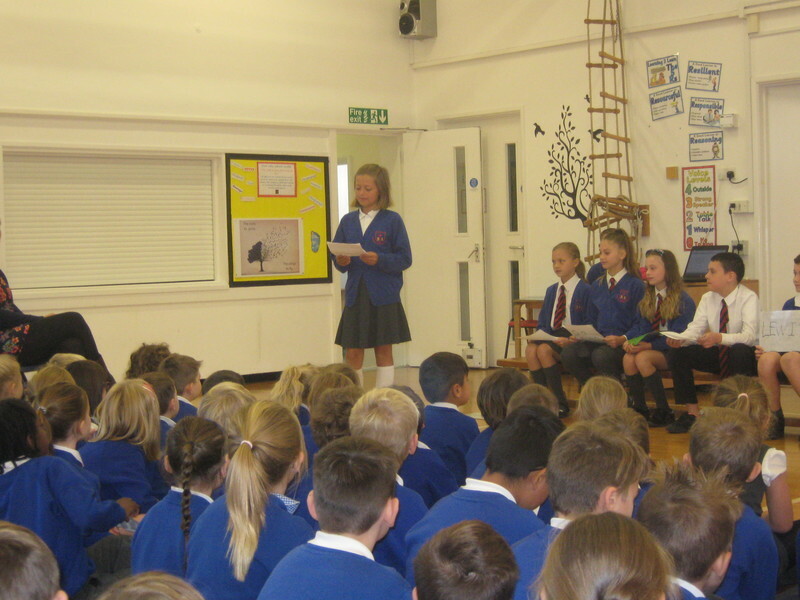 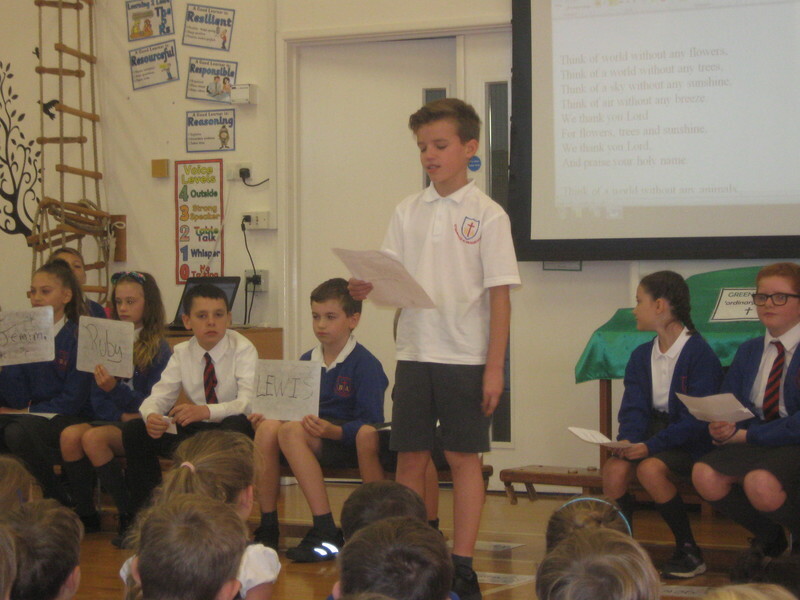 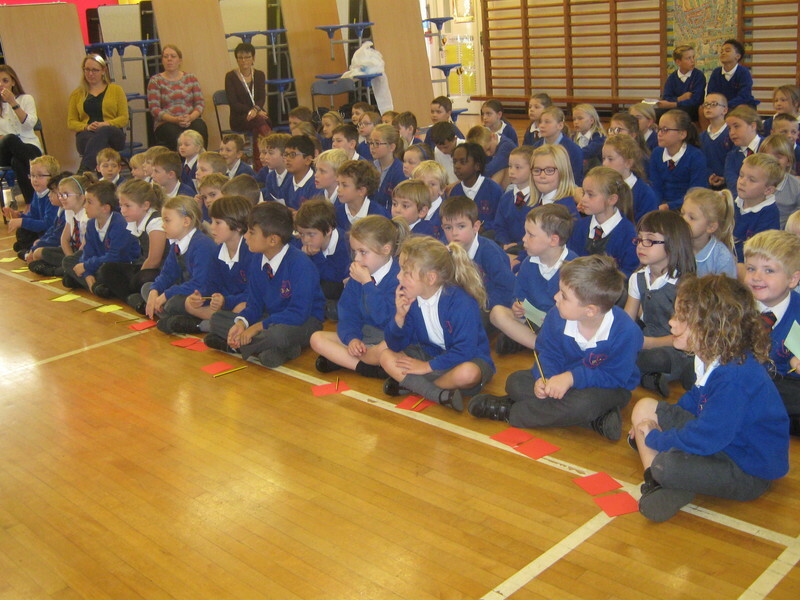 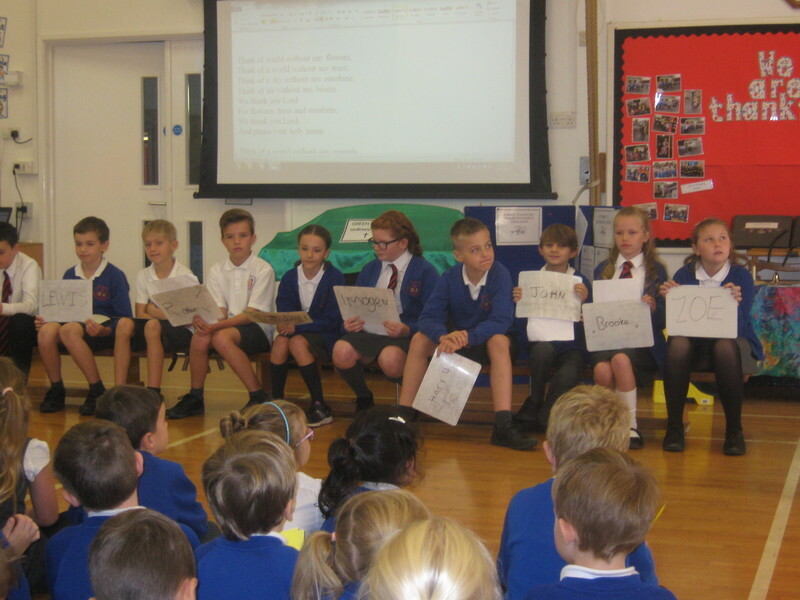 We heard some rousing speeches during our House Captain elections this morning. 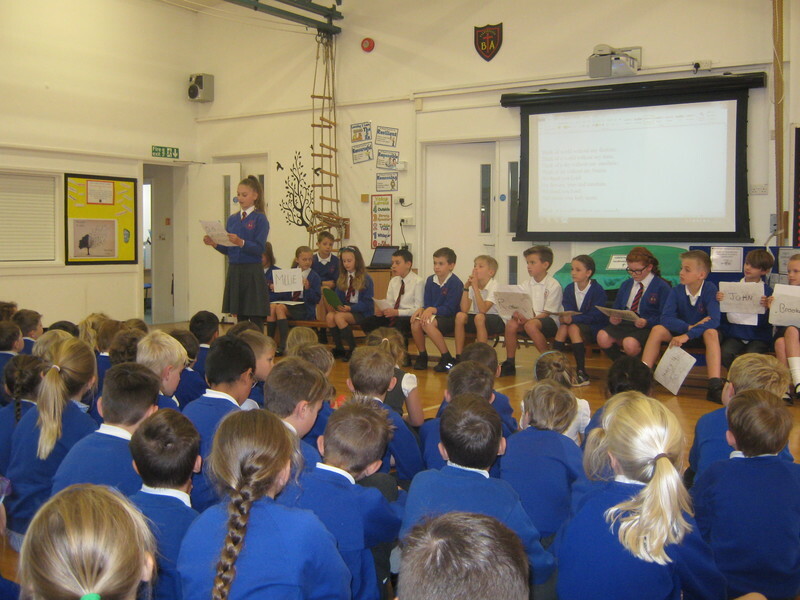 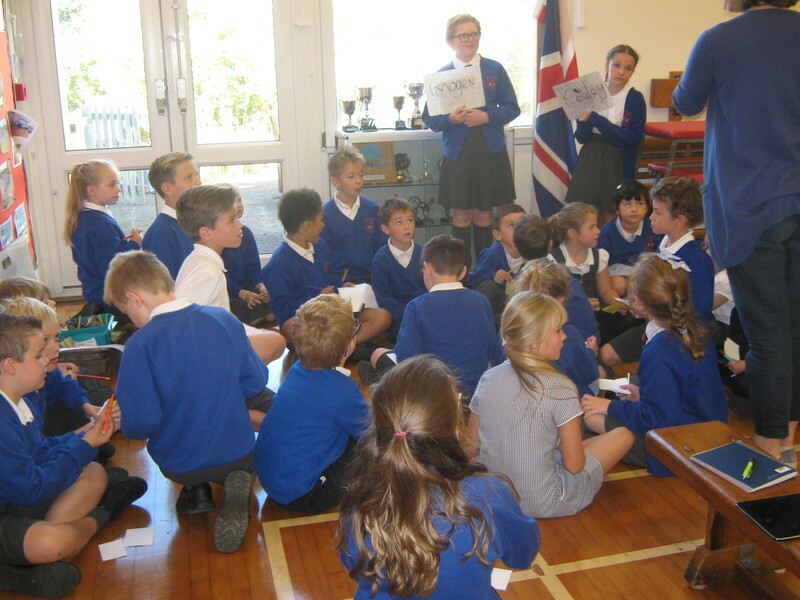 Our children spoke confidently and passionately about why they wanted to stand as House Captain and what they could offer their house. 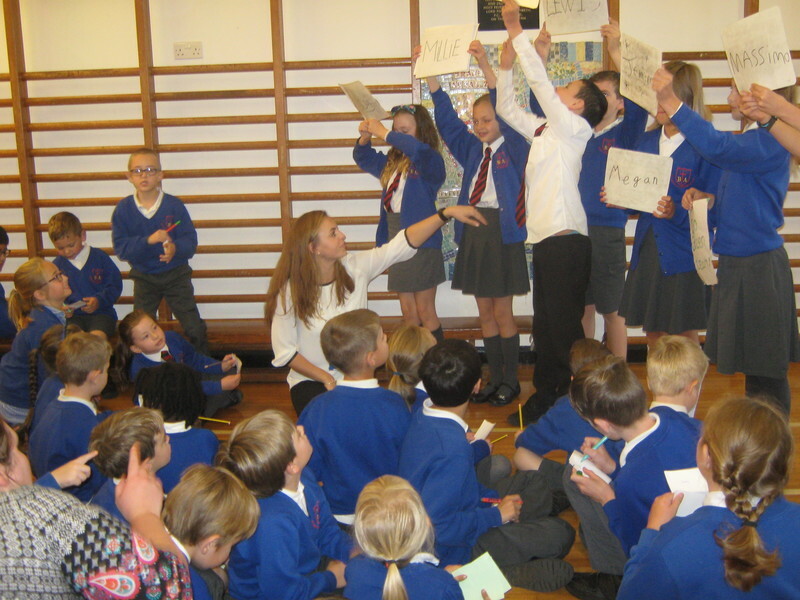 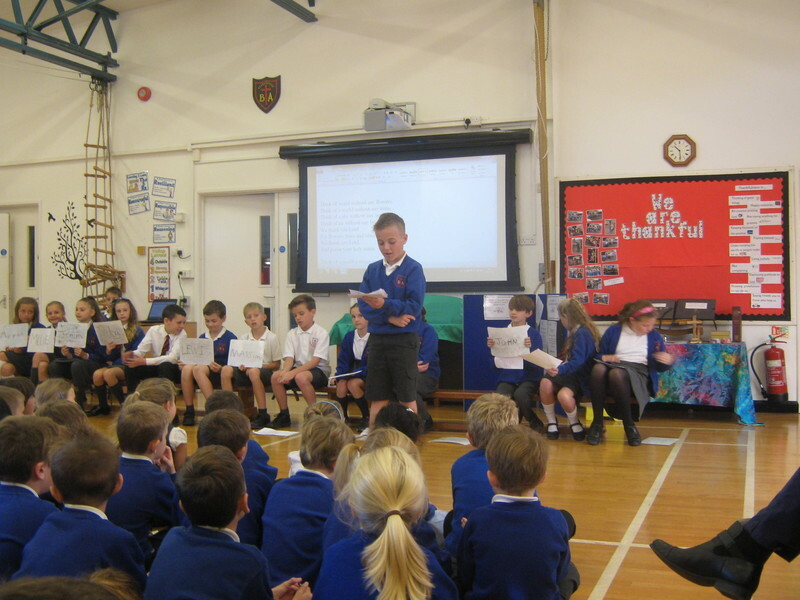 The standard of speeches were exceptional and it was a real shame we couldn't vote in everyone! 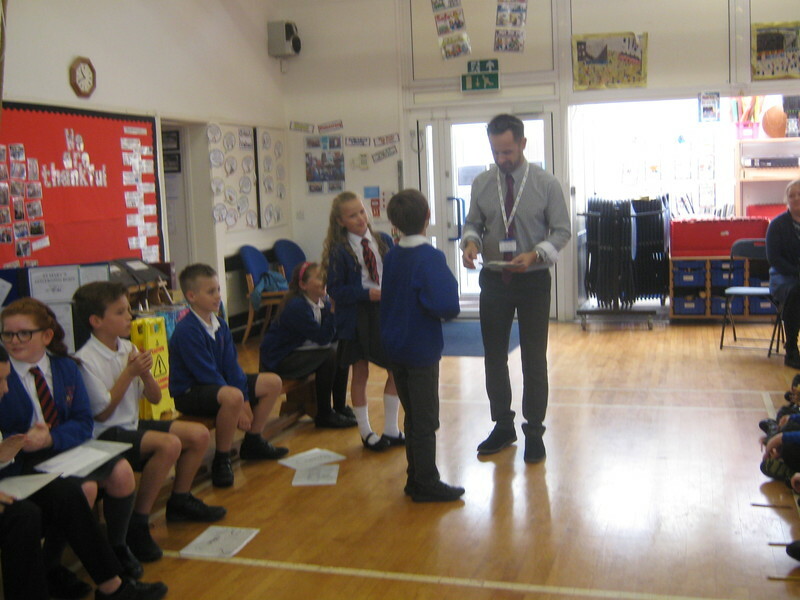 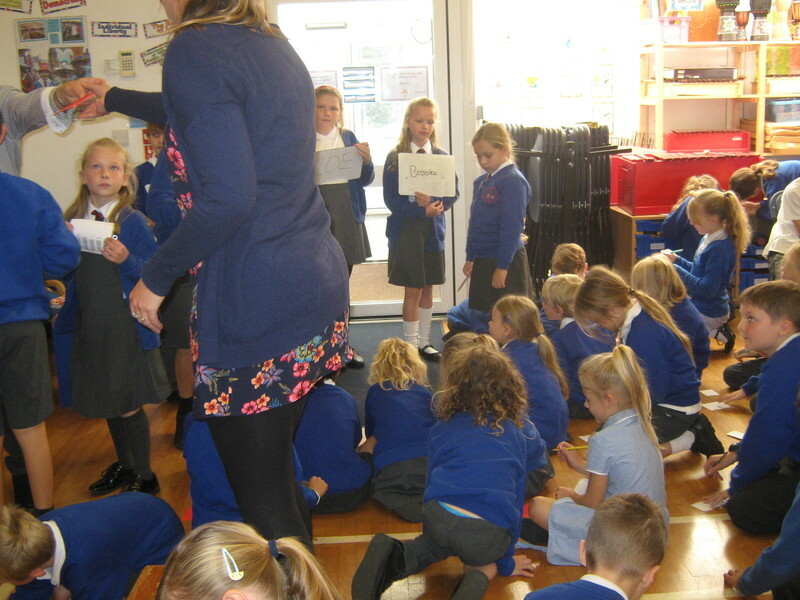 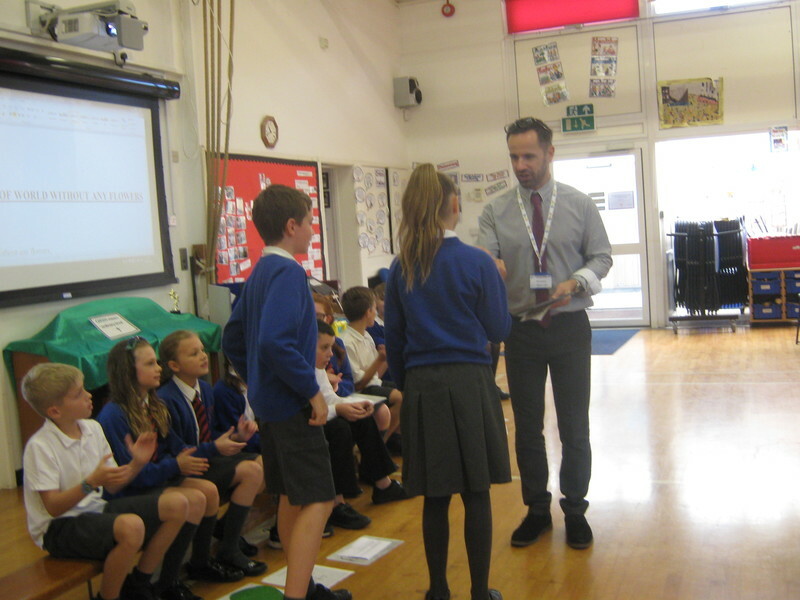 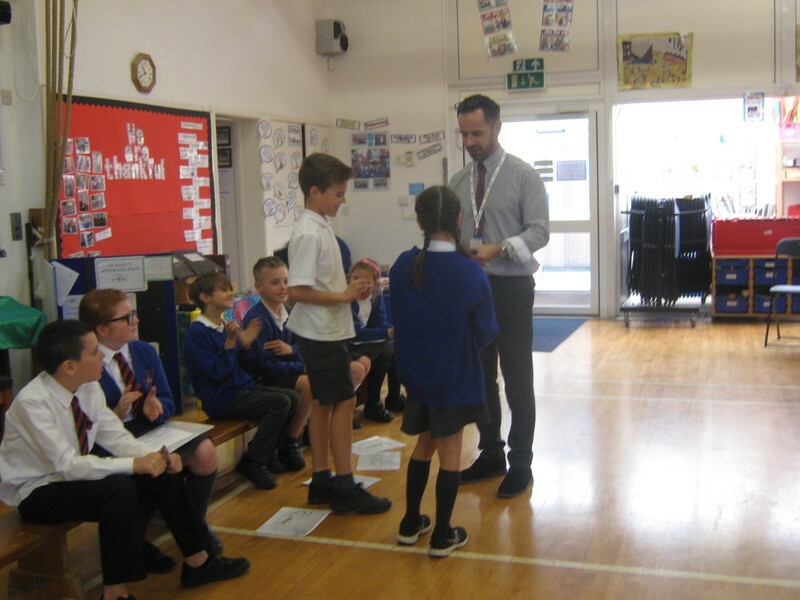 All the children voted and the staff counted the results which were revealed by Miss Grunnill and badges awarded by Mr Simpson.